The sun shone brightly this morning. I rode a tricycle to the Java Hotel to listen to Mr. Lory Tan’s presentation. At the reception desk, I wrote my name and affiliation. I was asked to choose from 3 pins. I wanted the dolphin, but instead reached for the black and white panda. 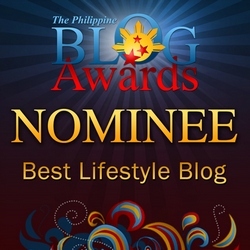 Who is Lory Tan? Lory Tan is Jose Ma. 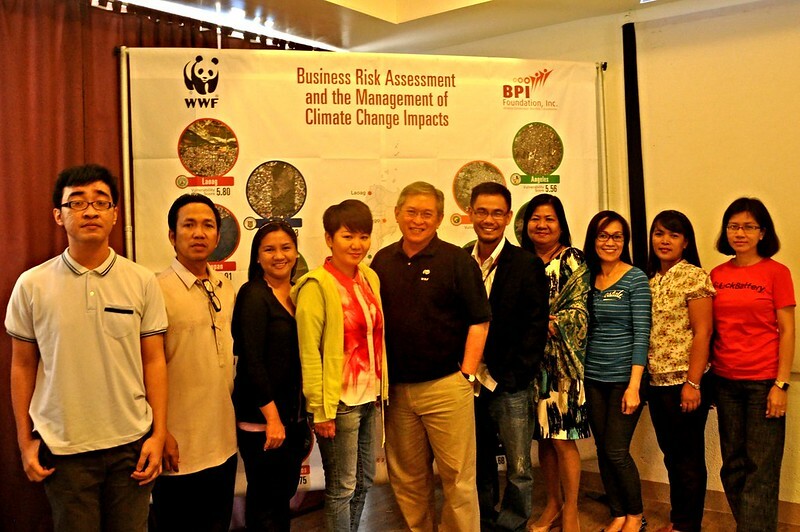 Lorenzo Tan, CEO of WWF Philippines. The giant panda is interchangeable with WWF or World Wildlife Fund, an independent global organization whose mission is to stop the degradation of the planet’s natural environment and to build a future in which humans live in harmony with nature, by conserving the world’s biological diversity, ensuring that the use of renewable natural resources is sustainable, and promoting the reduction of pollution and wasteful consumption. 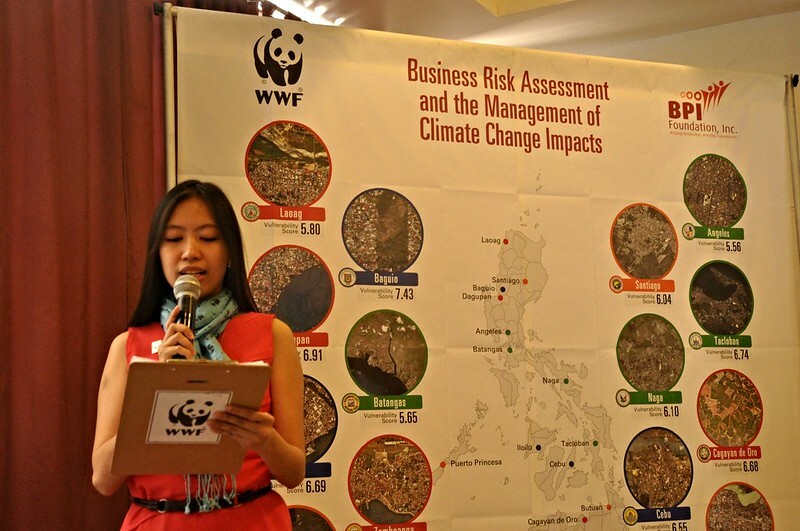 WWF Philippines, in partnership with the BPI Foundation Inc, presented the 16-city analysis of Business Risk Assessment and the Management of Climate Change Impacts to a diverse audience in Laoag. 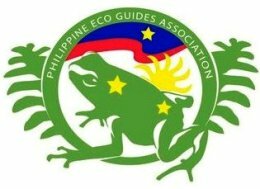 The Philippines ranks number 3 on climate change vulnerability. Laoag was one of the 16 cities assessed. We were shown various graphs and how to interpret findings. 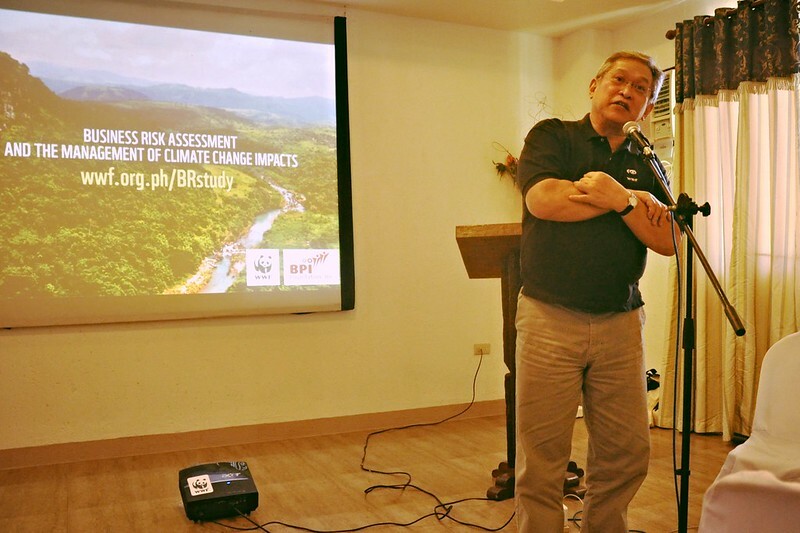 As the studies show, Laoag can be in the least vulnerable to climate change impacts due to a number of factors. But the Padsan River, specifically, can be a risk. 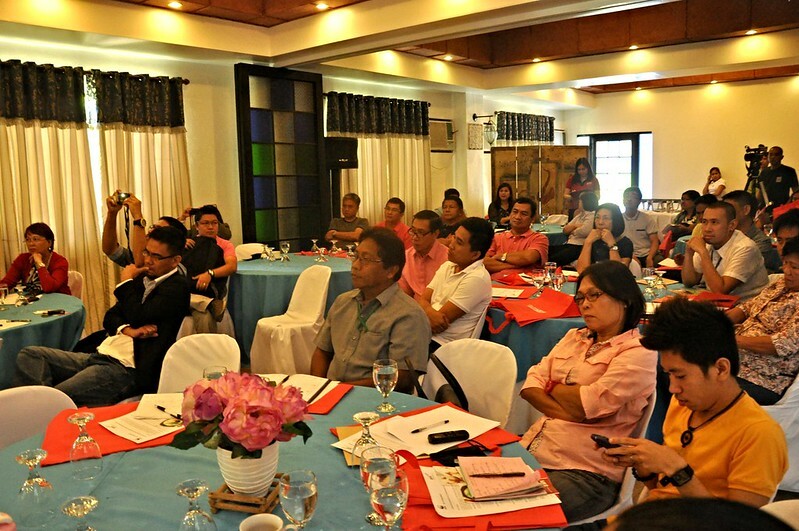 To quote WWF in the past, Laoag in a sense exemplifies how communities should be situated in a climate-defined future. The city center is positioned in gently-rolling, mostly flat terrain, about six kilometers from the coast. 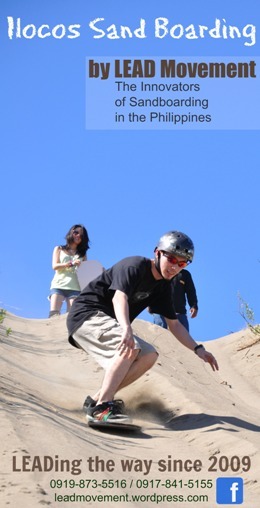 A broad expanse of sand dunes stretching from Currimao to the north serves as a natural barrier to protect the city from sea level rise and storm surge effects. Though much less vulnerable, Laoag’s city center and its international airport sit along a meandering river that has occasionally been known for floods. High agricultural self-sufficiency is further boosted by low population growth. Leveraged by the region’s high functional literacy, Laoag’s main source of income comes from the remittances of Ilocanos working abroad. Posted a question about the possible effects of mining in the uplands. Mr. Tan’s answer can be deduced to — what happens upland can affect everything downstream. Four or five others also gave their reactions/posted questions..
We’ve heard those words again — government and communities working together, change-driven, long-term sustainability. Add to that Lory Tan’s words — retrofitting to handle climate change. 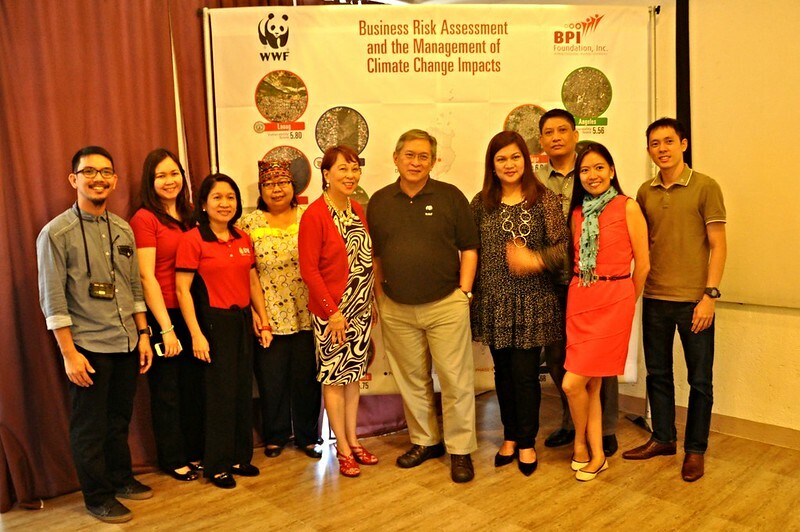 The WWF Philippines-BPI Foundation, Inc. study here.